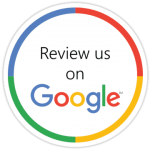 Concrete by Design is now offering the best basement concrete wall and floor waterproofing to keep your home watertight and free of moisture. With the use of Sani-Tred concrete waterproofing products, your basement will be permanently waterproof, stopping all ground water entry, basement humidity, mildew odors, and dampness problems. 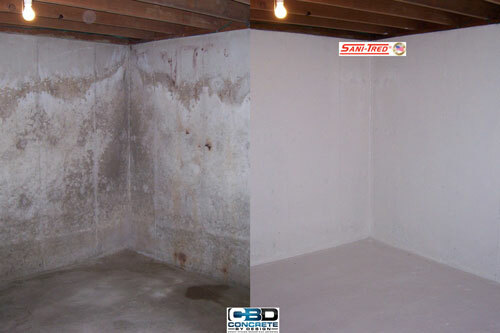 The Sani-Tred system works on poured concrete walls, concrete block, or brick and mortar. Sani-Tred can repair and waterproof a wide range of structures and is not limited to basements.